As locknote speakers go, Guy Kawasaki is always a treat, and he had some great advice to pass on to attendees at ShoreTel’s Global Partner Conference that just wrapped up in Orlando. For channel partners looking to get beyond VoIP with their customers, the conference was the place to be and learn about ShoreTel’s roadmap. It’s actually quite ambitious, but necessary in order for them to compete against the majors, especially Cisco and Microsoft, yet also remain agile enough to support their core customer base. Their sweet spot has been SMBs, but moving outward to mid-market and beyond is very much part of the 2017 game plan. To be competitive long term – and to make their partners successful – ShoreTel must be innovative, and that’s not easy to do in a market where the traditional offerings have become commoditized. When it comes to entering new spaces such as UC, cloud and even contact center, channels need to choose vendor partners carefully, and having the right technology is just part of the story. 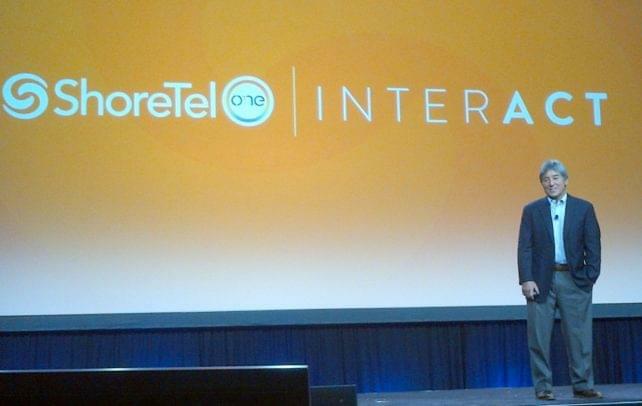 ShoreTel seems up to speed now on that front, and before Guy Kawasaki’s talk, we heard from Eugenia Coralles, their SVP of Product. She walked us through their Summit architecture, and explained how the Connect platform is on track to “enable a mobile workstyle”, with particular emphasis on their fast-developing global capabilities. Important as this may be, I’m going to move on now from the technology angle to innovation, a topic Guy speaks about regularly. During his talk about “the art of innovation”, he outlined a series of things that successful innovators do. 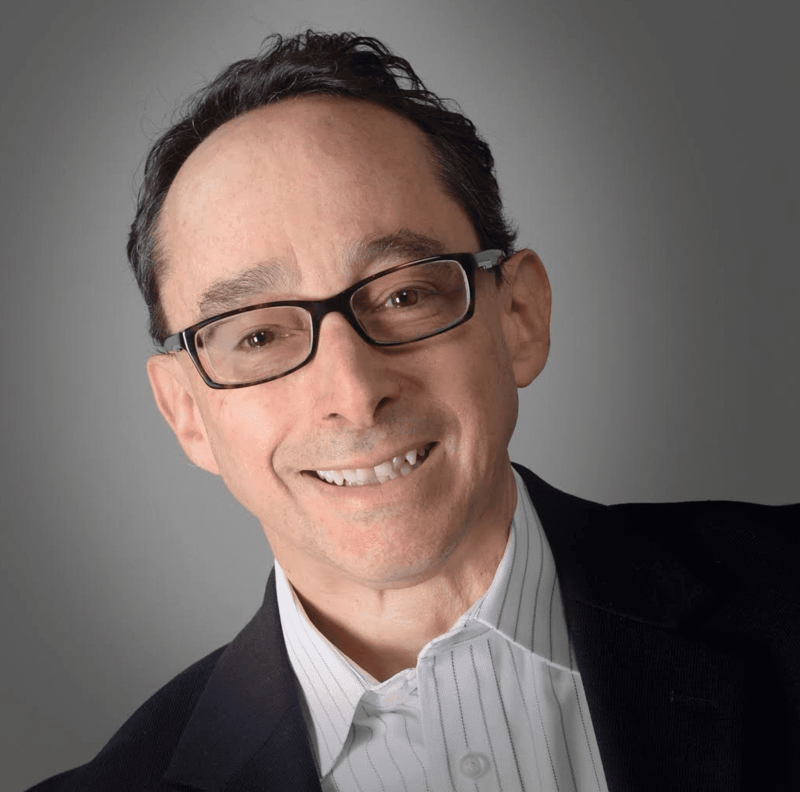 By nature, his narrative has a Silicon Valley vibe, but it’s all great advice for partners when thinking about re-inventing their business and staying relevant with so much technology change. The bridge to all of this is for channels to see things in ShoreTel that give them confidence about them as the right choice doing this. Guy covered 11 attributes, and to varying degrees, they applied to ShoreTel. 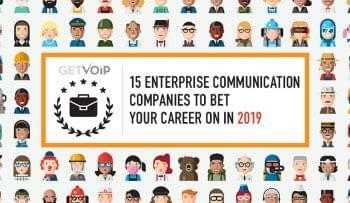 Three stood out for me, and if channels paid attention just to these three, that alone will go a long way to choosing the right partner for VoIP, UC, cloud and all that’s coming next. Given Guy’s Apple pedigree, it was great him talk about why their products have been so successful. Maybe not so much in the early days – and he had plenty to say about their failings back then, which of course, they learned from. The essence of this attribute is that what makes products great, and what makes often makes innovation revolutionary – a word he used often – is how they create meaning for customers. This is what creates the emotional connection where the product isn’t just something people buy; it becomes integral to their lives. That may sound like a stretch with ShoreTel, but a key part of CEO Don Joos’s vision is to transform the business to being “more than a phone company”. While it’s arguable whether ShoreTel is in fact a phone company, I wound contend that much of the market sees the company this way. Until recently, they very much were in the phone business, supporting both premise and hosted VoIP, and now UC. 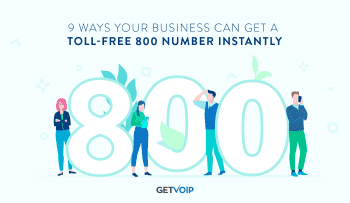 Don has rightly pivoted the business with a much broader vision, not just because of the new opportunities, but also because telephony has peaked. My view is that we’re in the post-PBX age now, and IP telephony just doesn’t resonate that much with partners or their customers. ShoreTel is determined to create new meaning with their Summit architecture, and that represents the kind of innovation that partners are looking for to drive their business beyond telephony. When your products make meaning, a great way to reinforce that is by having a powerful mantra. Guy explains how this needs to be a short statement – three words ideally – that communicates what the product is all about in a way that customers will relate to. In short, “explain why you exist”. He cited a great example of a long, convoluted mission statement for Wendy’s, of which he’s a big fan. Guy rightly noted that none of it had to with burgers or the experience of enjoying their food. For him, a better mantra would be “healthy fast food”. Exactly! ShoreTel also has a great mantra that nicely communicates the net benefit for end customers – “make interactions simple”. That’s very much in line with what Guy has in mind with creating a memorable mantra, and it stands out nicely from the competition. I wanted to include this attribute, not just because ShoreTel hit the magic formula with a three word mantra, but also because it speaks to a pain point of end customers – namely technology complexity – and channel partners succeed when they can help solve those problems. Furthermore, by focusing on “interactions”, the mantra is targeting how people engage with each other, rather than what technologies they should be using. For partners, most technologies are a commodity, and what they really need are solutions that help end customers perform better in their jobs. This is my favorite attribute, and will just hit the high points here. Ideally, this applies to startups, where the founders need – and get – a lot of advice, some of it good, some of it bad. You will never succeed as an innovator if you pay heed to everyone giving reasons why you shouldn’t do what you’re planning to do. Guy notes this is especially problematic when the advice is coming from successful people that you likely admire, but what makes them bozos is that they assume their wisdom – and sometime arrogance – translates over to your venture. His personal example is Ken Olsen, the founder of DEC. When Apple was just starting out, mainframes ruled, and DEC was the market leader. Their business seemed bullet-proof, and Ken Olsen is famous for saying that he could see “no reason for anyone to want a computer in their home”. Guy then explains how this was the advice he gave to Steve Jobs and Steve Wozniak when they were unknowns trying to create something they believed that people would want. Clearly, if they had listened to this “bozocity”, as Guy would say, the PC would likely never have been created. To close out his talk, Guy cited an unnamed source saying that “you can’t do cloud and on-premise at the same time”. I’m not so sure someone actually said that in print, but the thinking behind it is totally believable. These two have long been separate types of solutions, with well-established ecosystems and channels to support them. 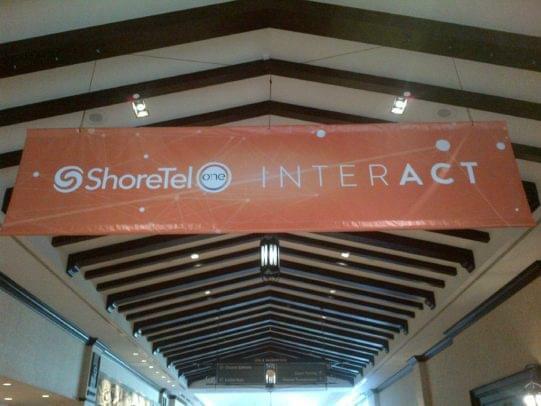 ShoreTel was certainly early to embrace the vision of offering both, and it started in earnest when they acquired M5. The evolution has been progressing steadily ever since, and I would argue they have been first to market with the most flexible deployment options – onsite, prem-based and hybrid – all supported by a common platform. As with Apple, clearly, if they had followed this form of bozocity, they would be just another hosted provider, and that’s not the kind of partner channels are looking for in today’s market.